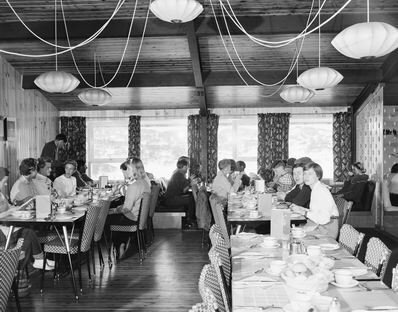 The Sundeck Hotel turned 50 in 2009!! 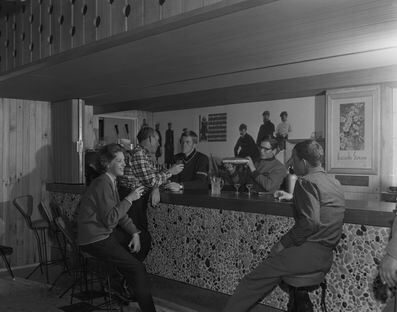 We collected many of the historic photos from various resources. 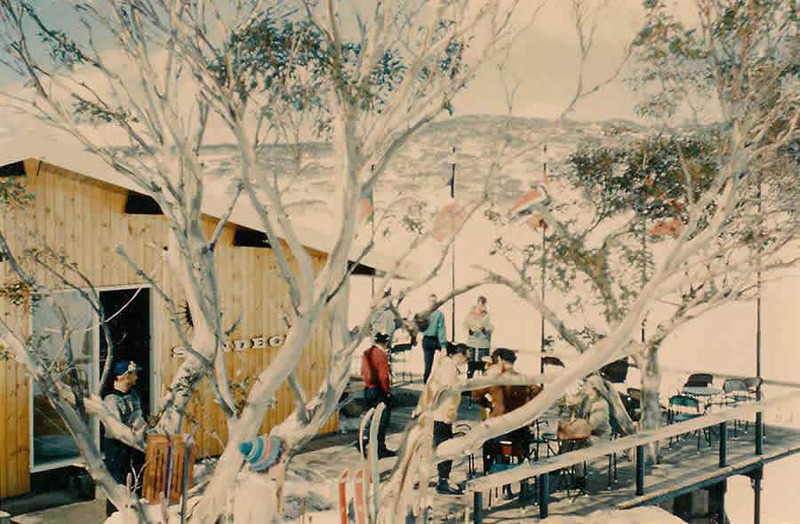 The Sundeck Hotel is unique in Australia’s snow country as it is not only 1769m above sea level, but also the oldest commercial hotel in the Perisher Valley. 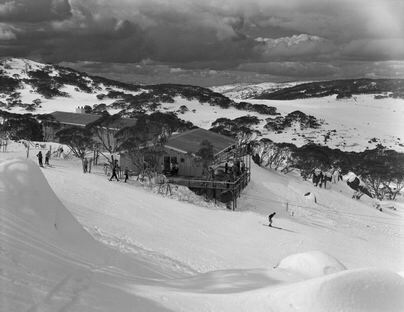 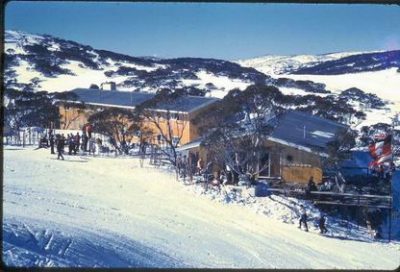 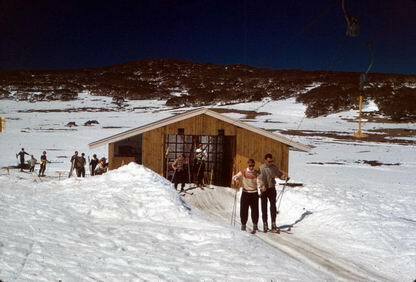 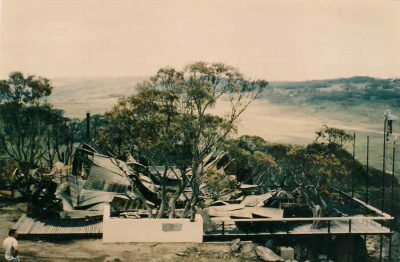 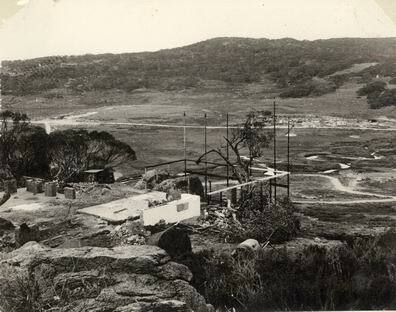 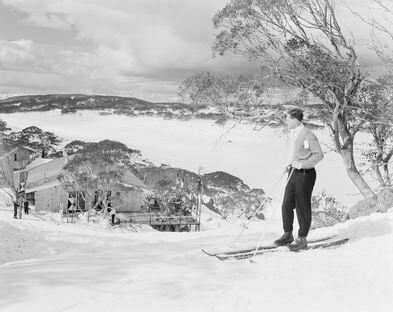 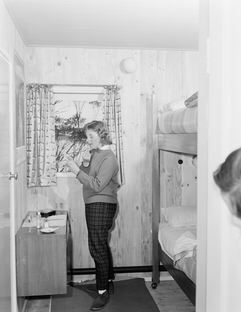 It was first built in May 1959 by Ken Murray (Murray Publishing) who also built Perisher’s first lifts. 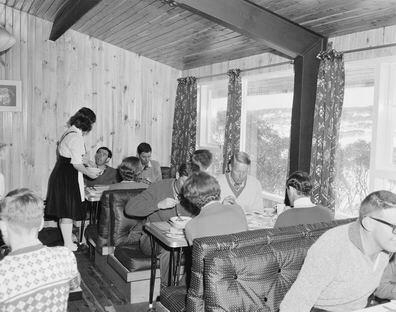 Just over 6 months later, in January 1960, the £60,000 hotel burnt to the ground. The Sun-Herald famously run the story on it’s front page “48 flee from blazing Alps hotel. Dog gives warning”. 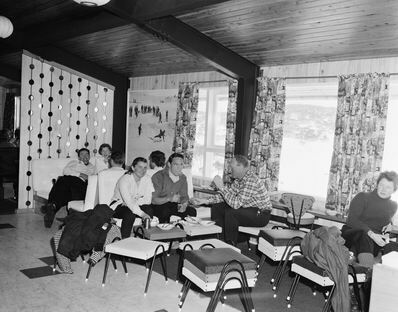 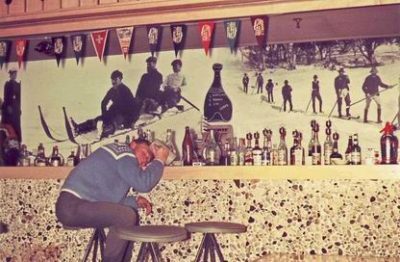 Incredibly, just over 4 months later, the hotel was re-built to a different design for the ensuing snow season. 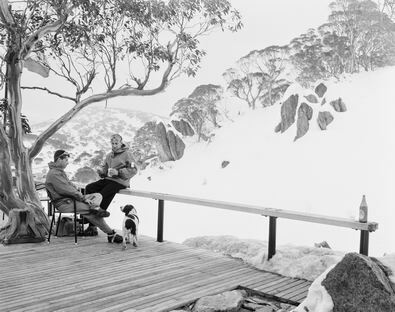 We hope you enjoy our current Sundeck as well as these old photos.